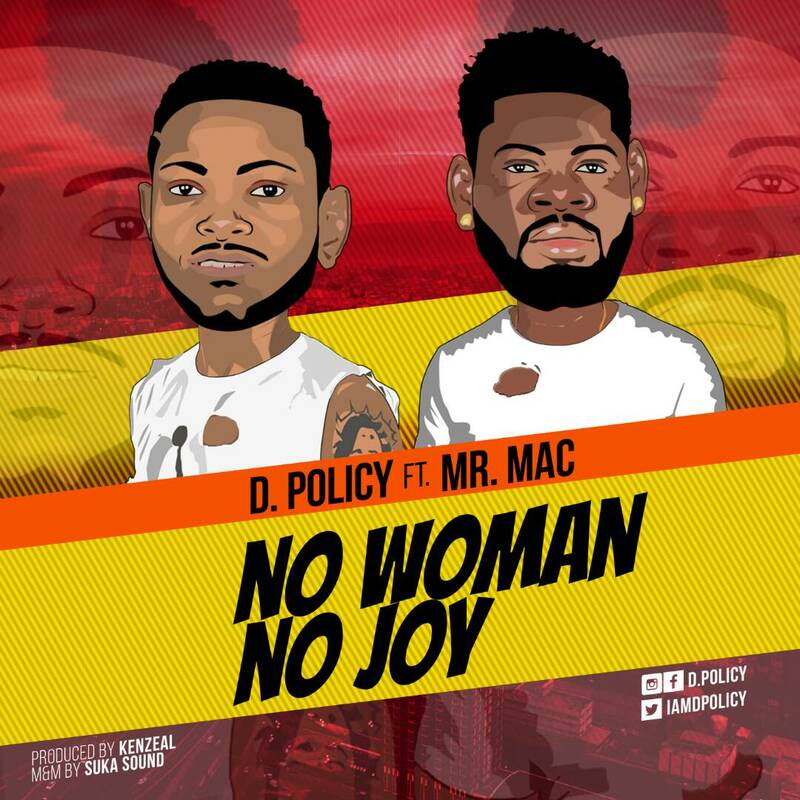 D.Policy resurfaces with a solo single titled "No Woman, No Joy" featuring Mr. Mac. This Chune is an hot chune & a must vibes to. 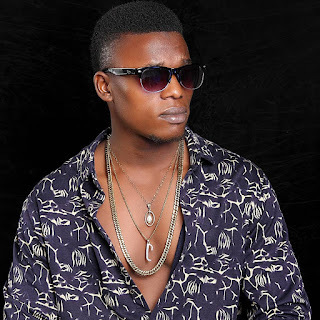 Produced By Kenzeal, Mixed & mastered by Suka Sounds.